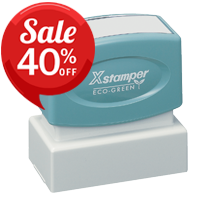 For years, we have dedicated ourselves to providing the highest quality custom made rubber stamps so that you can always get the perfect tool to write your message quickly and easily. 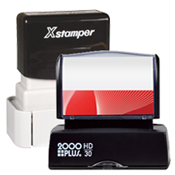 Our collection of options has grown to include dozens of types of stamps, giving you the freedom to choose the perfect model for your needs. 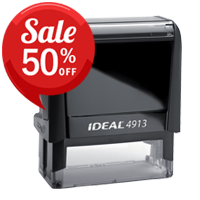 Browse through our extensive lineup of different models and find a stamp that will help make your life easier by automating repetitive writing, from signatures to dates to whatever else you need. 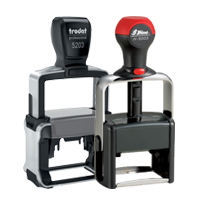 When it comes to choosing the best custom rubber stamp for your needs, the first thing you should consider is the difference between self-inking and manual stamps. 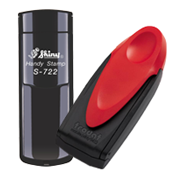 Self-inking stamps are a great choice for quick, simple stamping that will help you take your mind off your tools. 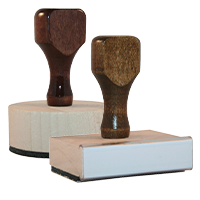 Able to be used for thousands of stamps, they will perform for years without fail, making them perfect for dates, names, and more. 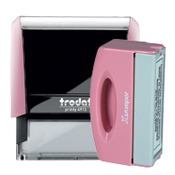 Traditional stamps require an ink pad, taking slightly more effort to use, however, they are typically able to be much larger and incorporate a unique design. 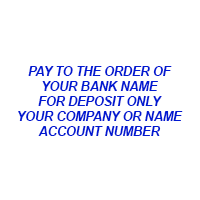 We can help you customize yours with your ideal text and art for a professional and elegant look. 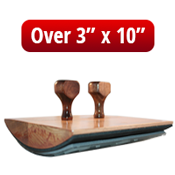 Once you have decided on the functionality you need, take the time to consider what you are using it for. 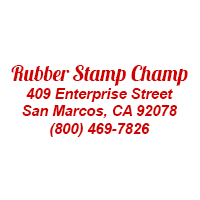 Our wide selection of custom made rubber stamps includes address, monogram, signature, skin, heavy duty, and even pocket stamps. 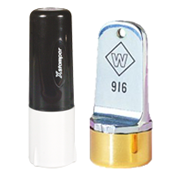 With so many options, you are certain to find a model that perfectly matches your intended purpose. 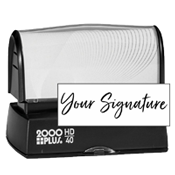 Display a name, title, date, phone number, or any other message you might need with a stamp that will give clear, legible printing use after use. 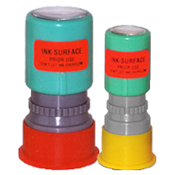 We are proud to distribute the highest quality custom rubber stamp on the market. 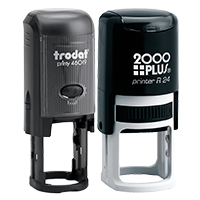 Allow us to work with you to create the perfect stamp that will suit your needs. 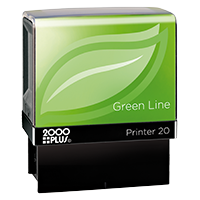 With durable designs, they will serve for years to come, enabling you to produce a great message in seconds every day. 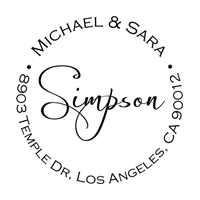 You can add an extra touch of professionalism to documents, packages, letters, or other important items quickly and easily!